Recent legislation and policy has fast-tracked the shift of healthcare payment from volume- to value-based reimbursement under the Medicare Access and CHIP Reauthorization Act (MACRA) for oncology care. Today, oncologists have the option to be reimbursed for Medicare patients under the CMS Oncology Care Model (OCM), an alternative payment model spanning a 6-month chemotherapy episode-of-care. This activity will provide insight into the program’s structure and challenges. It will also review new provider models and use of data systems to improve cancer care delivery. Therese Marie Mulvey, MD, FASCO is the Director of Breast Oncology at the Massachusetts General Hospital North Shore Cancer Center in Danvers, MA and the Director of Quality Safety and Value for the MGH Cancer Center and Network Affiliates. She was previously Physician-in-Chief at Southcoast Centers for Cancer Care in New Bedford, MA. Dr. Mulvey previously worked as a physician at other community practices in Massachusetts, including East Boston Neighborhood Health Center and Commonwealth Hematology Oncology, where she also served as President and Chief Executive Officer. She is an Assistant Professor at Harvard Medical School. Dr. Mulvey has served as Chair of the Clinical Practice Committee and on the Editorial Board of the Journal of Oncology Practice. She has served as Chair of the Oncology Carrier Advisory Committee, and recently served on the Board of Directors of ASCO. Dr. Mulvey has served on the Quality of Care Committee, Value in Cancer Care Task Force, State Affiliate Council, Cancer Education Committee, and Best of ASCO Planning Committee. She received her medical degree from Tufts University School of Medicine, and completed her internship, residency, and fellowship at New England Medical Center. She completed a research and clinical fellowship at Massachusetts General Hospital. 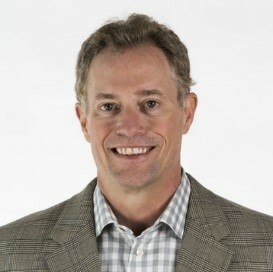 Charles Saunders, MD is Chief Executive Officer at Integra Connect. Dr. Saunders is a physician executive who combines a clinical, business, and technology background. He was formerly CEO of Healthagen (an Aetna company) which provides population health technology and services. He has previously held other leadership roles, including as CEO of Broadlane, a large GPO and supply chain technology company; President of EDS Healthcare Global Industry Group; and CMO of Healtheon/WebMD. As an emergency physician, he headed the EMS Services in the City of San Francisco. Dr. Saunders received his medical doctorate from Johns Hopkins University and a bachelor’s in biology from University of Southern California. The Potomac Center for Medical Education designates this enduring activity for a maximum of 1.50 AMA PRA Category 1 Credits TM. Physicians should claim only the credits commensurate with the extent of their participation in the activity. 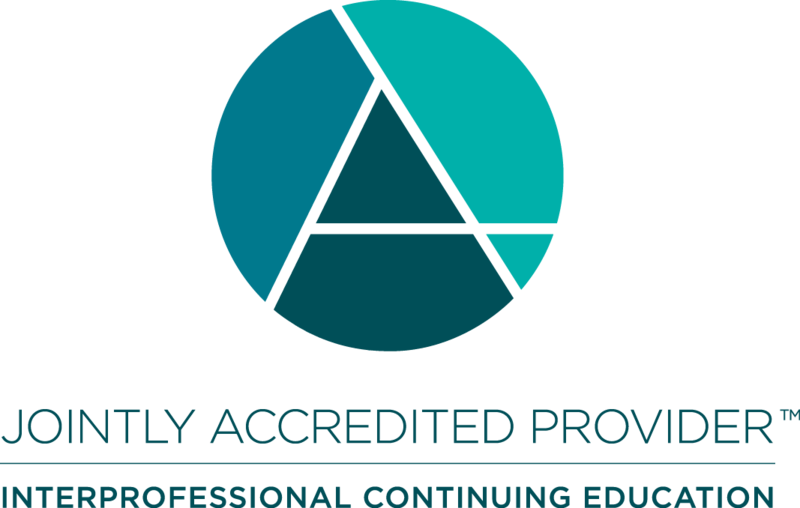 Total number of CE credits made available is 1.50 hours (0.15 CEUs). The maximum number of hours awarded for this Continuing Nursing Education activity is 1.6 contact hours. There is no fee for this activity. To receive credit, participants must take the pre-test, view this CME/CE activity in its entirety, and then complete the post-test, with a score of 66% or better, and evaluation. The estimated time for completion of this activity is 1.5 hour. To receive their certificates, participants must demonstrate mastery of the presented material via the posttest. Participant is allowed to take the posttest multiple times.